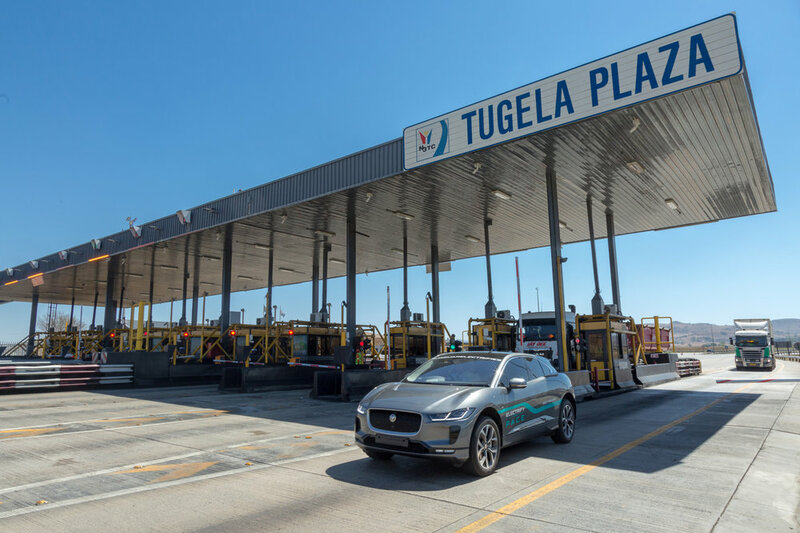 The new Porsche Macan comes with an efficient 2.0-litre, four-cylinder turbocharged petrol engine with improved combustion chamber geometry and gasoline particulate filter. At the 2018 Paris Motor Show, Hyundai Motor is celebrating the world premiere of its ultimate performance show car: the Hyundai i30 N 'N Option'. Presenting the vision of possible future N accessories, the show car gives a first glimpse of how Hyundai's high-performance offer could evolve. With the new N Option to be launched in the near future, the company aims to provide a large amount of customisation features to driving enthusiasts who want to make their car more unique. 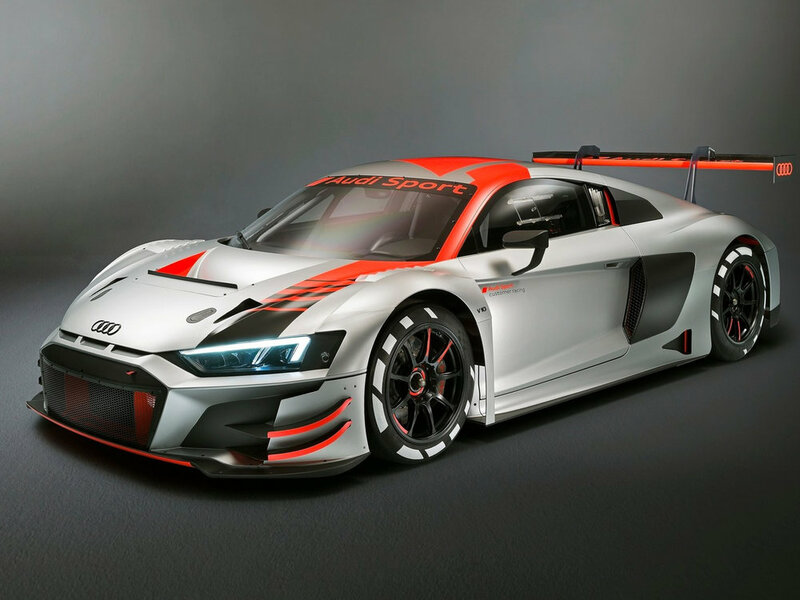 Audi Sport customer racing presented its fourth new model in just four years: Following on from the radically new second-generation Audi R8 LMS (2015), the Audi RS 3 LMS TCR touring car (2016) and the Audi R8 LMS GT4 sports car (2017), the evolution of the Audi R8 LMS GT3 was unveiled at the 2018 Paris Motor Show. Based on the Infiniti Q60 sports coupe, 'Project Black S' is an engineering test-bed exploring how Renault Sport Formula One™ Team-inspired dual-hybrid powertrain technology could be deployed in a road car. The Q60 Project Black S development prototype represents the maximum level of performance, dynamic capability, effective aerodynamics and intelligent energy management offered by Infiniti. 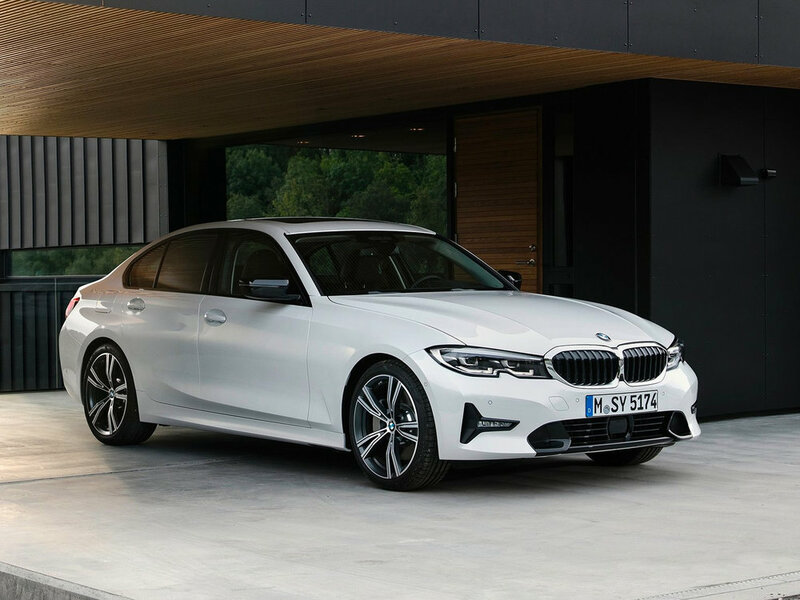 The BMW 3-Series Sedan has epitomised the concept of sporty driving pleasure in the global premium midsize class for more than 40 years. Exuding dynamic design, agile handling, exceptional efficiency and innovative equipment features, it takes the signature characteristics of a BMW and turns the volume up several notches. A unique lifesaving Land Rover Discovery has just entered active service with the Red Cross emergency response fleet. The bespoke Discovery will provide eyes in the sky with a special drone and go-anywhere wheels on the ground, as an emergency mobile command centre with the Austrian Red Cross disaster response teams. To celebrate the launch of the Microsoft Studios’ Forza Horizon 4 for Xbox One and Windows 10 PCs , an unprecedented race was organised at the Goodwood Hill Climb between cover car, the McLaren Senna and three motocross bikes. With more than two million cars sold globally, the Duster has been revamped seven successful years after its original release. The All-New Renault Duster boasts all-new exterior styling to deliver a distinctly assertive and robust look. Shortly before its official world premiere at the 2018 Paris Motor Show, the All-New Hyundai i30 Fastback N has already crossed the finishing line in Paris in a record-breaking road trip starting in Rome. Revealed at the 2018 Geneva International Motor Show, the Abarth 124 GT comes as standard with a carbon fibre roof, 17" OZ Ultra-Light alloys, Bose® sound system and Visibility pack including; dusk and rain sensors, rear parking sensors and adaptive front LED headlights and is limited to just 50 cars in the UK. Sign up with your email address to receive news and updates. It's FREE!